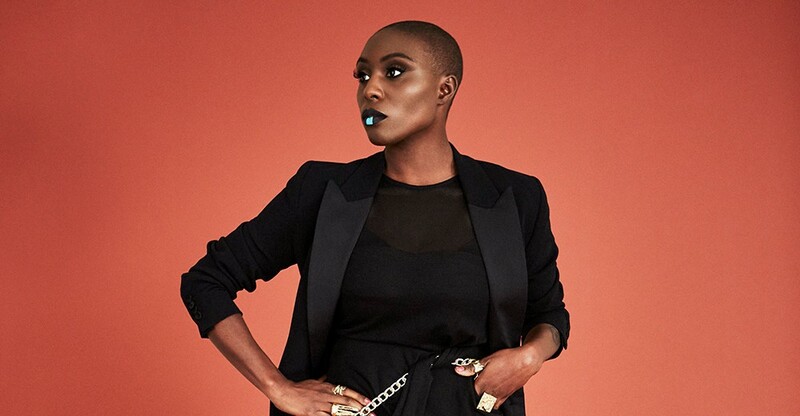 In June 2016, Mvula returned to her music after personal struggles. I’ve never seen her live but I’ve heard her live. She did a concert at the Royal Albert Hall for Radio 2 in 2014. I was on a train, miles away from London, though strangely I felt present at the concert. That’s how powerful her voice is. It’s seductive and flourishes with soul. The Guardian has called her new album the ‘real deal’, and it is. It’s focused and unique. It will sit perfectly in the beautiful interior of the Union Chapel. 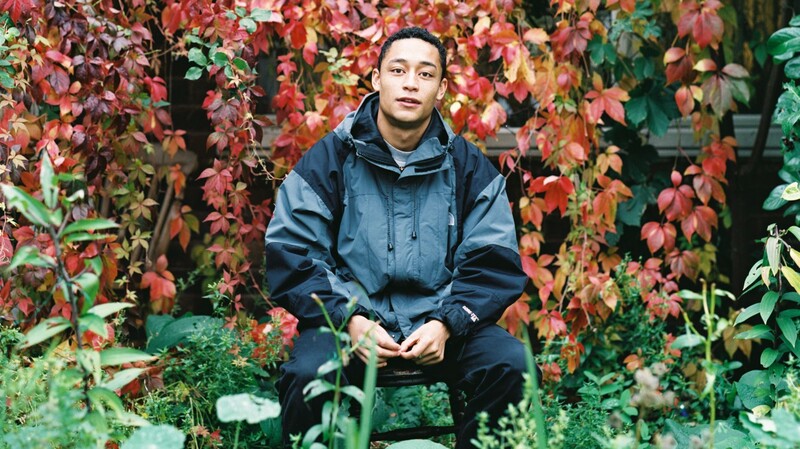 2017 is definitely Loyle Carner’s year. His emotionally choking debut album, Yesterday’s Gone, has just been released and it’s a stark contrast to the frenzied Grime of 2016. His rhymes and beat remind me of Chali 2na or The Streets but, unlike them, Carner’s lyrics drip with deeply personal struggles and reflections, take ‘Damselfly’ and ‘The Isle of Iran’ as prime examples. Only time will tell how these songs translate into a live venue. Though, you don’t want to miss out. After all, if Carner turns out to be an utter triumph live (and I believe he will), you’ll bitterly regret not getting a ticket. 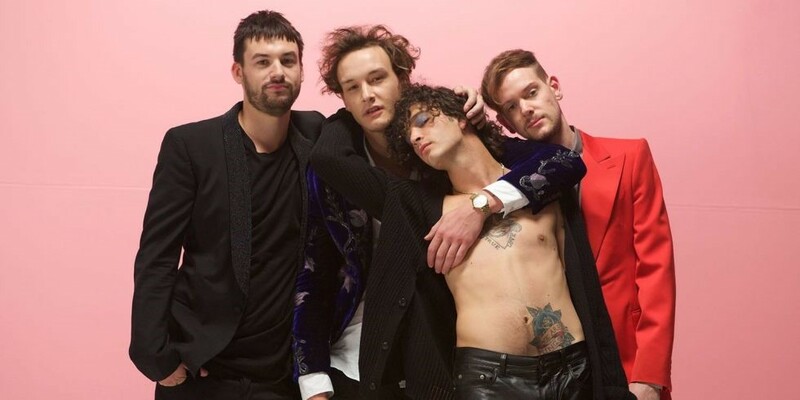 After conquering 2016 with their fantastic album – I Like It When You Sleep, For You Are So Beautiful Yet So Unaware Of It – The 1975 are beginning 2017 with a European tour. Fortunately, before they set off across the sea, they’re celebrating their success with a special one off gig for the Brit awards. The Dome is an intimate venue so it will be a rare opportunity for admirers to get up close and personal to the band. Their performance will be impressively smooth and highly stylised – a fluorescent force of nature. 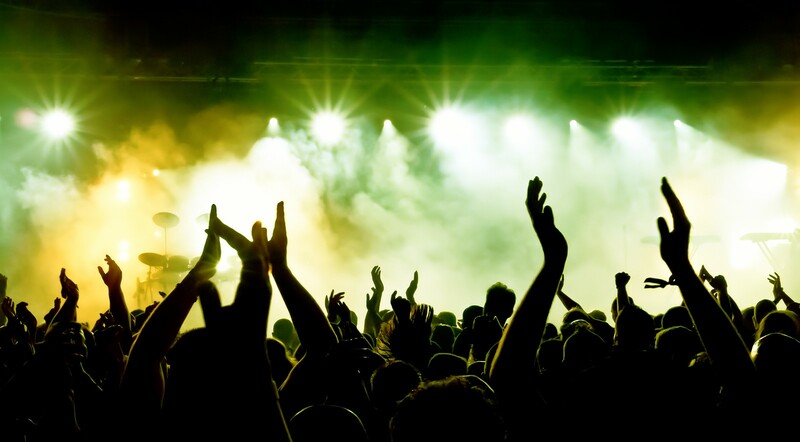 DRAKE @ THE O2, 30th JANUARY – 5th FEBRUARY, 14th – 15th FEBRUARY & 20th MARCH. 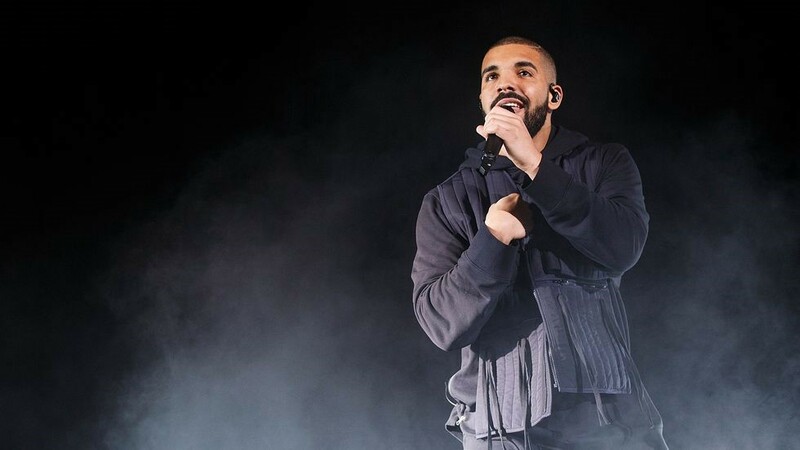 Drake will be gracing the O2 stage for a mighty eight nights. I can just see it now, Drake chanting, “Started from the bottom now I’m here,” to a crowd of 10,000 people, with glowing lights and an ocean of delirious heads. ‘One Dance’ live will be it’s rebirth as for me (and I think the rest of the population) it’s become hypnotically annoying. Yes, tickets are pricey, but we need to get over it. Rihanna and/or Skepta might also make an appearance, making sixty-four quid worth it.